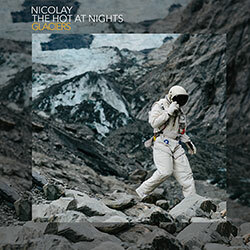 Authenticity is a tightly crafted collection of atmospheric electro-soul and pop that could well see Nicolay and Phonte surpass their earlier Grammy nomination. It's a brave record, short and to the point, both lyrically and musically. I'm reminded of the writer's maxim: edit, edit and edit again! 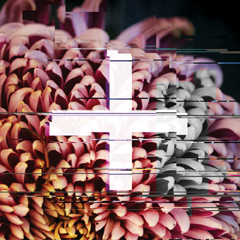 There's not an ounce of fat on Authenticity, each track is delivered succinctly, right from the heart of the matter. 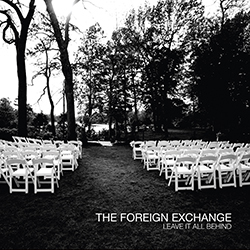 It's a welcome antidote to the usual bloated R&B from across the pond. 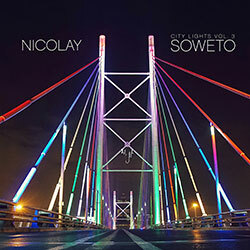 The album's overarching soundscape expands on the music Nicolay explored on his Shibuya release, marrying it exquistely to Phonte's songwriting to produce a soul album that defies the critic's usual sophistic genre classifications. For music lovers, that's certainly worth a round of applause. 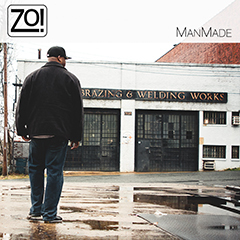 Authenticity's title track turns up the darkness calling to mind a sombre Michael Mann midnight scene, our hero (Phonte) cruising the wet city streets, a chopper between his legs, pink neon reflected in the puddles, alone with his demons. Some of the music on Authenticity truly feels cinematic. It's surely only a matter of time before Hollywood comes knocking. Although on this evidence, it's unlikely to be Disney. 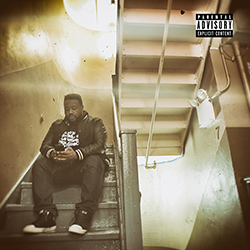 Eyes To The Sky is a short, but compelling, melancholic little twist of a cut on which Phonte bares his soul. At a minute and a half it's woefully short. There's undoubtedly the germ of a greater song there, but all is forgiven as the track segues into the Pat Metheny Group vibe of the standout cut, All Roads, a melodic pop-jazz excursion that, with the right support, could break Foreign Exchange into a whole different league. Fight for Love continues in a similar vein, Zo! 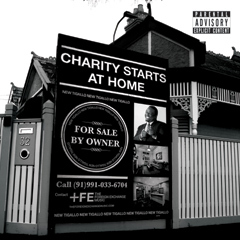 's warm keyboard work providing a foil to Phonte's melancholic delivery and lyrics with an astral synth solo. The next three cuts move into more familiar territory, each of them capturing that beloved LIAB vibe. We've posted our love for Maybe She'll Dream of Me previously, but it still stands out as one of the strongest cuts on the album, that devastatingly simple synth and piano outro thick with emotion. Don't Wait features FE alumni R&B singer, Darien Brockington on a much bouncier groove which wouldn't sound out of place on YahZarah's excellent Ballad of Purple St. James. Make Me a Fool delights, with indie darling Jesse Boykins III and rapper Median on a crisp cut worthy of multiple rewinds. Everything Must Go kicks off with a synth groove right out of Zombie Flesh Eaters before moving into an electro-acoustic folk cut reminiscent of Terry Callier's most fulfilling work. As with the aforementioned Eyes to the Sky, I'd love to hear a much longer version of this track. Laughing At Your Plans, with Chantae Cann, kicks a little differently with some nice country flourishes and a James Taylor feel. It's the kind of cut you'd maybe expect to hear on a Lizz Wright or Norah Jones album, perhaps hinting at a sound FE may explore going forward. 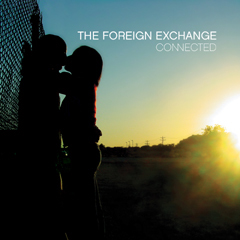 It ably illustrates that, despite having harnessed a successful musical formula, Phonte and Nicolay are still eager to experiment; they haven't fallen into a comfortable groove. 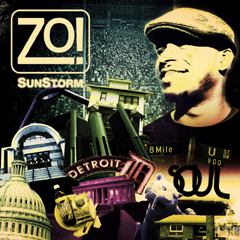 This City Ain't The Same is a beautiful pop song featuring YahZarah on lead vocals. 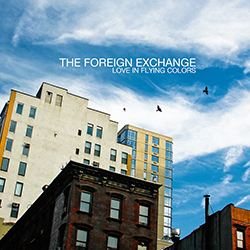 It's a perfect close to the album, her sweet tones paradoxically both a neat contrast to Phonte's darker delivery and an echo of the songs that have come before it. 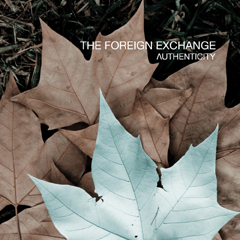 Authenticity amply lives up to the high expectations created by previous Foreign Exchange releases. 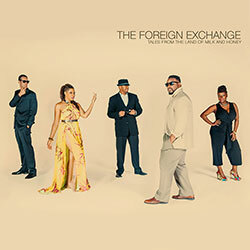 It's easy to forget that it's only the group's third release, given how highly revered they are on the indie soul scene. 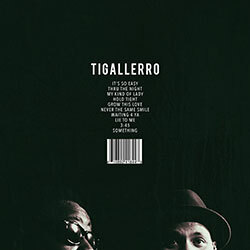 When you consider how much Nic and Phonte's music has developed over the course of those three albums, Authenticity is nothing short of outstanding. 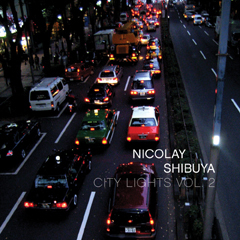 \nThe album's overarching soundscape expands on the music Nicolay explored on his Shibuya release, marrying it exquistely to Phonte's songwriting to produce a soul album that defies the critic's usual sophistic genre classifications. For music lovers, that's certainly worth a round of applause.